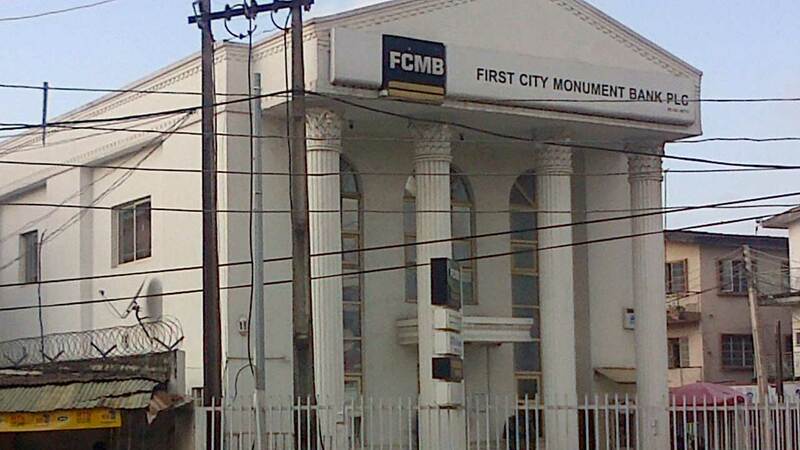 To deepen financial inclusion, retail and mobile banking segments of the industry, First City Monument Bank (FCMB) has launched a new product called FCMB Easy Account, with telephone numbers of the customers becoming the account numbers. Described as banking made accessible to all, with exception of the first digit in the telephone number, the account is an enhanced version of the bank’s *329# Unstructured Supplementary Service Data (USSD) platform. In a statement, the bank explained that FCMB Easy Account has been designed for all, particularly to meet the needs of low-income earners and the unbanked segment of the society. 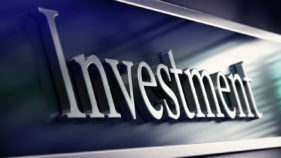 It enables the account holders have access to convenient and secured financial services, irrespective of their locations. Besides, the self-service, stress-free and secured FCMB Easy Account, available on all the Global System for Mobile (GSM) networks in Nigeria, enables everyone anywhere in Nigeria to open an account from by dialing *329# and following the instructions. FCMB Easy Account customers can also deposit funds into their accounts at the lender’s more than 100,000 agents and banking locations, other banks and mobile money operators in Nigeria. They can also use the account for airtime purchase, bill payments, among others. 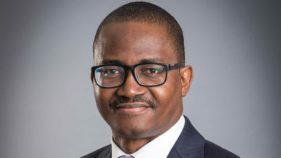 The Managing Director, Adam Nuru, said what the bank has unveiled was part of its long-term strategic plan to embark on a digital transformation initiative where it aspires to scale business operations, build capabilities and find the best way to simplify banking, using technology. 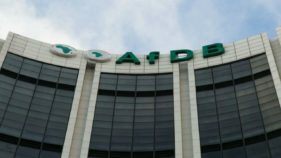 Represented by the bank’s Executive Director, Finance, Mrs. Yemisi Edun, he said: “Every day we are developing digital innovations and ideas that will make our relationship with our customers seamless in so many areas including Channels Management among others”. The Executive Director, Retail Banking of FCMB, Olu Akanmu, also noted that the product was part of the bank’s core strategy to innovate and expand its service channels by promoting and deepening financial inclusion and the cash-less policies of the Central Bank of Nigeria (CBN). “We are determined to be a critical part of the effort to create a more inclusive society of shared prosperity, where all Nigerians, informal traders, micro SMEs and small holder farmers in agriculture are connected to the shared prosperity that formal financial services engender”, he said.